Come join us for an Equi-Taping® Practitioners Training and Practicum Course led by Equi-Tape® Certified Instructors. Course Registration is limited and is on a first come, first enrolled basis! Topics covered will include taping techniques and applications, assessments, considerations, and taping protocols (see course outline below). The course will prepare you to successfully integrate Equi-Taping® into your training, rehab and prevention management programs. This is an Equi-Taping® Certification Course. 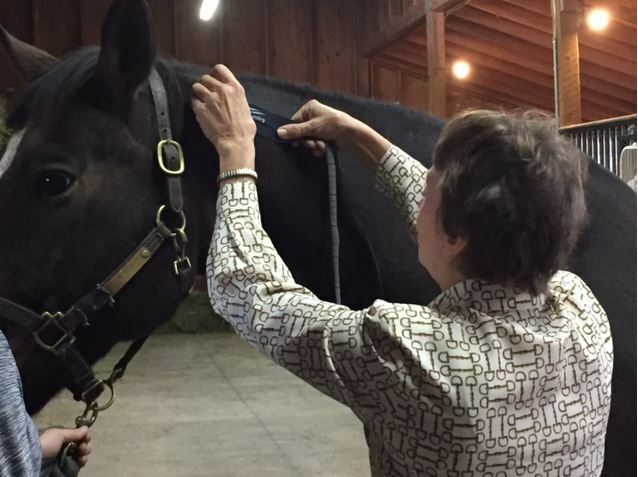 Certification to become a Certified Equi-Taping® Practitioner will be awarded at the successful completion of an online exam and corresponding case studies.